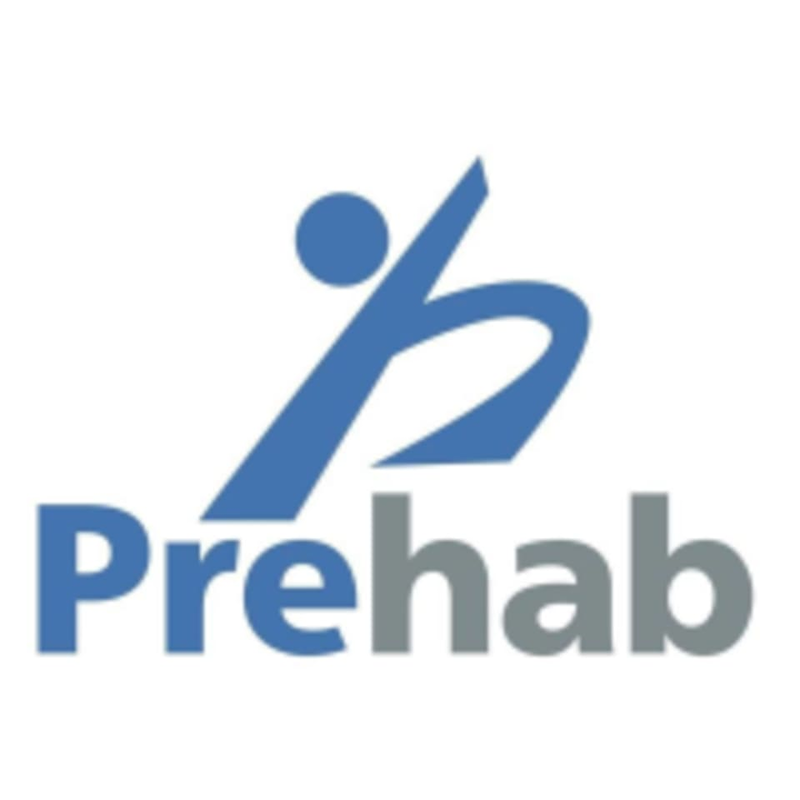 At Prehab, we strive to help you find a daily sense of peace in this chaotic city through the mind body connection as a whole. We aim to create a yoga practice that is suitable to each individuals needs and abilities. Throughout each class, you will receive a chance to nourish your mind, body and soul through intention, breathing techniques, stretches and poses. Knowledge of basic postures and poses is recommended. We aim to leave you feeling each class with a greater sense of relaxation, presence, peace and positivity. There are no upcoming “A Daily Cup of Yoga At Prehab” classes on this day. Great yoga practice. Relaxed atmosphere, personalized. Felt rejuvenated, relaxed and stretched. Much better mind set for the rest of my day!